Unique challenges to the building envelope are presented when buildings are constructed on sites with contaminated soil or groundwater. Methane gas, petroleum hydrocarbons, and chlorinated volatile organic compounds (CVOC’s) require building envelope systems to not only keep the building dry, but also safe from the ingress of unwanted gas or chemical vapor. 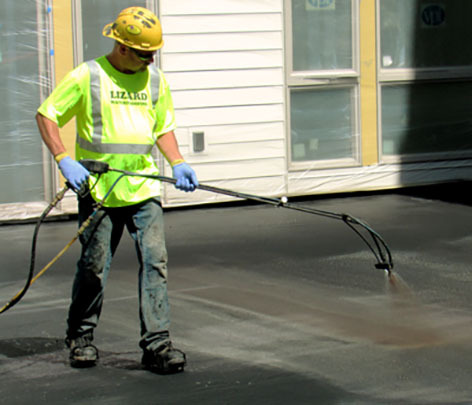 A vapor intrusion condition is created when contamination present in the subsurface migrates into structures built on, or adjacent to, contaminated land. 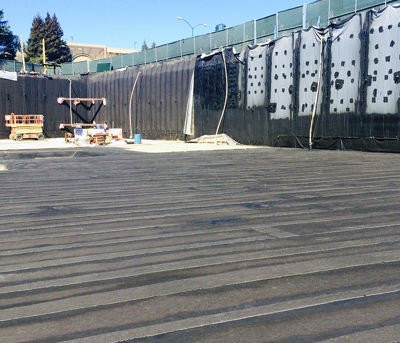 Unlike slab on grade structures where membrane systems like Geo-Seal® are used to mitigate vapor intrusion, below grade structures present significantly more challenges. Below grade structures have complex foundations that utilize a myriad of different construction methodologies, which also raises the challenge of placing the building foundation closer to the contamination or actually in the contaminated water. EPRO has a long history in preventing methane gas and contaminant vapor intrusion. 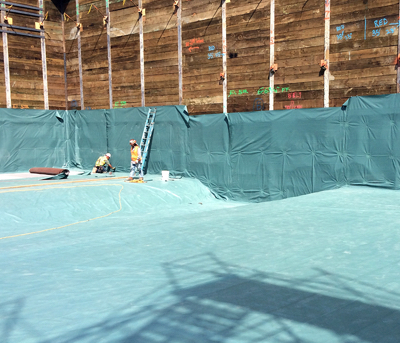 Understanding how our products resist the chemicals of concern commonly found on brownfield sites helps us guide the project team in making decisions that keep building occupants safe and buildings dry. For more information regarding City of Los Angeles Methane Mitigation utilizing EPRO, visit our E.Proformance M resource section. To view our extensive list of vapor intrusion barrier systems and products based on your needs, please choose your specific application below. Still have questions? Contact us today to find out more!